Dimitrios (ATHENS, Greece) on 16 May 2011 in Plant & Nature and Portfolio. sooo lovely is the capture! I really like the composition of your shot. Excellent detail. It can be so hard to get definition from red blooms. You did well! @Dutch: thanks D, regards from another D! 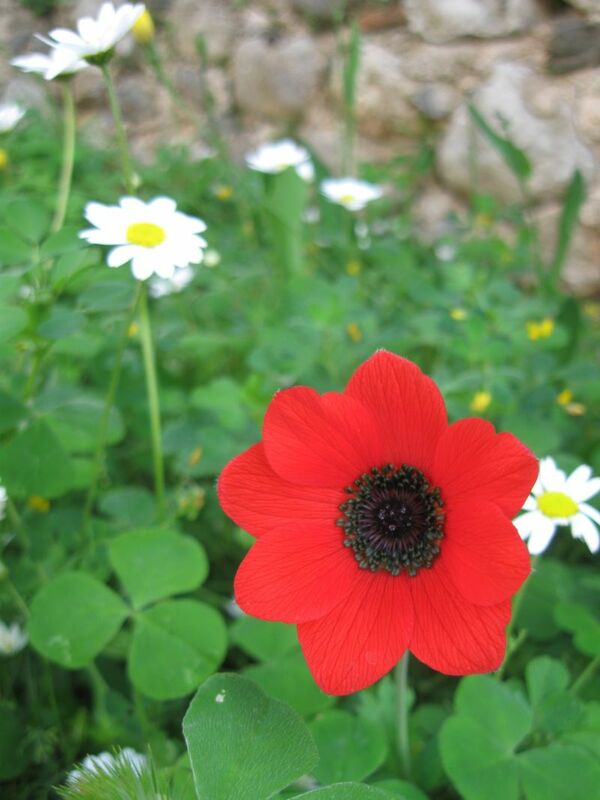 A beautiful red anemone, with such a perfect shape!